How to Handle Condensation at Christmas! When you think of Christmas you probably think of food, friends and family; it’s a great time to entertain and you want your home to look its best. 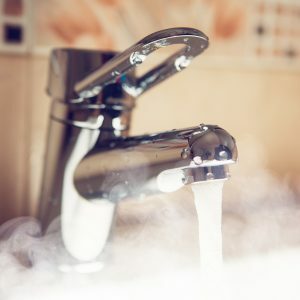 Unfortunately, the combination of cooking and the extra people in your home can create condensation, so here are some tips to try and prevent condensation this festive season. 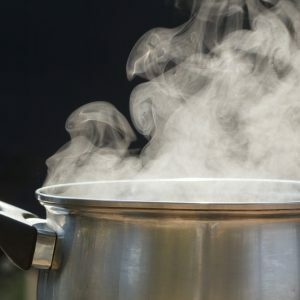 To prevent the moisture from the steam being released into the air make sure you leave the lids on. If you have an extractor fan fitted in your kitchen make sure it is turned on; if you don’t have an extractor fan, then open a window to allow moisture to escape rather than condensing on kitchen walls and surfaces. Keep your kitchen door closed to ensure that steam doesn’t escape from the kitchen into other rooms in the house. Ask guests to turn on the bathroom extractor fan whilst they shower and if you don’t have an extractor fan leave a window open to help the moisture escape. Ask guests to keep the bathroom door closed after leaving the bathroom to prevent steam escaping into other areas of the house. If possible, have windows slightly open in living areas. Try to wipe up any moisture that does occur with a cloth to prevent mould growth. 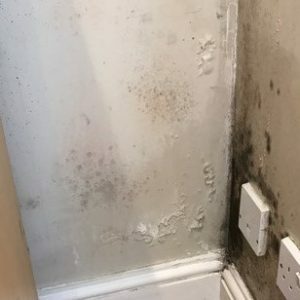 If your property isn’t fitted with extract or PIV units and suffers from condensation, mould or damp and musty smells at Christmas or at any other time during the winter months, it may be worth arranging for one of our experienced and qualified Surveyors to visit your home and advise you on a bespoke condensation solution.